It’s been the busiest start to a year we’ve had and while all of the old favourites book up for summer, we’ve been adding plenty of new additions to our portfolio to give you an even bigger range of holiday destinations. 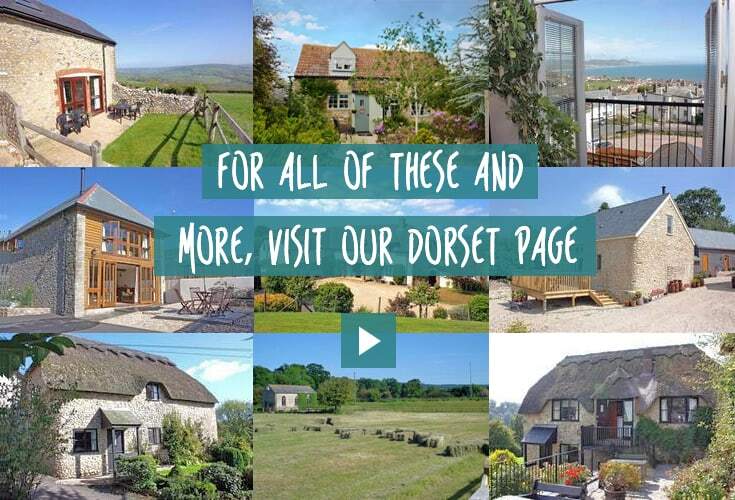 For starters, we were delighted to add over 80 fantasic properties in Dorset last month, when we brought Lyme Bay Cottages into the Toad Hall family. Having already established themselves as a great, customer-focussed agency with principles close to our own, the fit couldn’t be better and will help us better serve our guests and owners in the county. For those yet to visit the region, Dorset and the Jurassic Coast offer a wonderfully picturesque destination of ever-changing landscapes. Most recently brought to the fore by ITV’s award-winning drama, Broadchurch, the area’s 95-mile stretch of breathtaking World Heritage coastline offers a jaw-dropping backdrop to days spent fossil hunting on the beach, enjoying takeaway fish and chips or splashing in the English Channel. Beyond the influx of East Devon and Dorset properties, we’ve also been adding more cottages to our Devon and Cornwall collection. For big family gatherings, Swan Haven, with it’s indoor pool, games room and large garden is a great option. It sleeps up to 12 and is just 500 yards from the glorious beach at Torcross. Hillside, perched above Inner Hope beach, Hope Cove. Around the corner in Hope Cove, we’ve added two more wonderful properties in the shape of Hillside and Lodge House. Hillside (sleeps 6) offers unrivalled views across the village and coast and is sat right on the South West Coastal Path above Inner Hope beach. Across the village, Lodge House (sleeps 8), provides more contemporary accommodation with wonderful sea views, a hot tub, brilliant family kitchen and a large sunny veranda from which to enjoy summer sights and sounds in this magical, old fishing village. Further inland, we’ve welcomed two more unique properties to our books. Near Exeter, Ashridge Farm Barn (sleeps 8) is set upon a 200-acre organic farm and is a stunning single story barn conversion. With spectacular rural views, en-suites in every bedroom and an amazing full length veranda, guests will be forgiven for not wanting to leave this wonderfully peaceful spot. Finally, back over the border and into Dorset, Battlefield Cottage (sleeps 6) is a beautiful, self-contained home, tucked away in an Area of Outstanding Natural Beauty just outside Axminster. Only 15 minutes from Lyme Regis, the cottage exudes character and charm and is a perfect base for exploring not just Dorset, but also Devon and Somerset too! For all of these and more great new additions, check out our latest properties page by clicking here.